Megan is a Senior Analyst for Purchase Intelligence and Mintel Food & Drink based in the Sydney office. 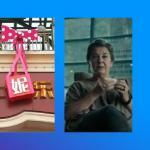 She specialises in the application of Mintel's Purchase Intelligence tool and reports on the global snacks industry. Easter is fast approaching and seasonal food and drink launches that target the occasion have started to fill up Australian supermarket shelves. 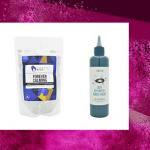 Here, we use Mintel Purchase Intelligence to uncover what Australian consumers think of these quirky launches that are not just another bunny or Easter egg. 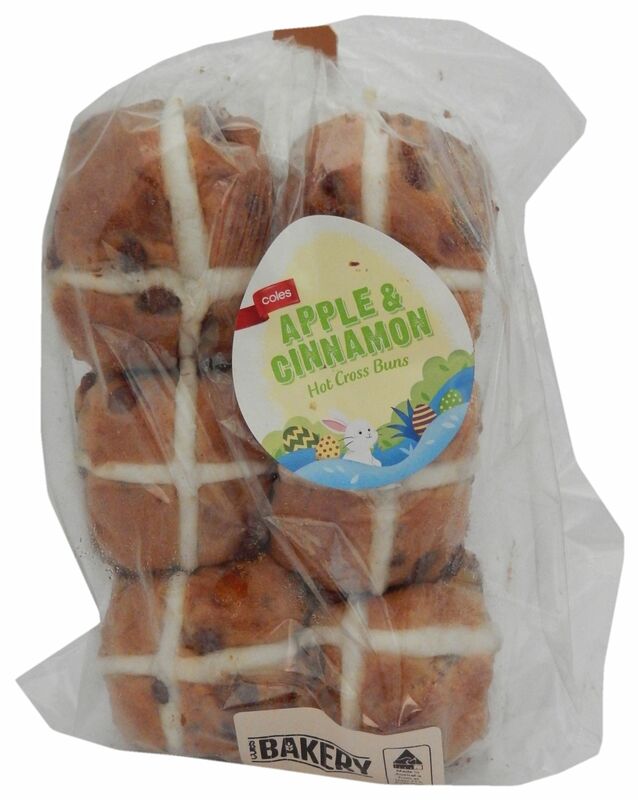 Could apple cinnamon be the flavour to beat in the 2019 Easter hot cross bun parade? 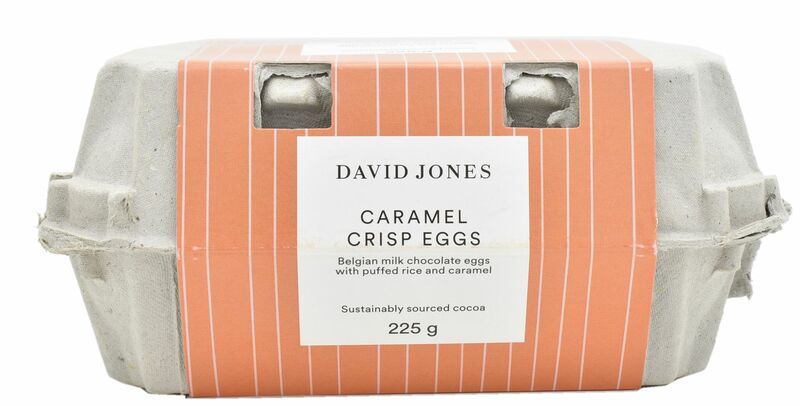 Specially launched for the Easter holidays, Coles claims that this product contributes to the production of sustainable palm oil. A huge 65% of Australians say they would try these, compared to 50% who say they would try other flavours of hot cross buns. These apple cinnamon buns were seen as tastier and significantly more exciting than other hot cross buns. Mintel Purchase Intelligence shows that only 14% of Australians say they would buy this chocolate lamb, due to the high price tag. 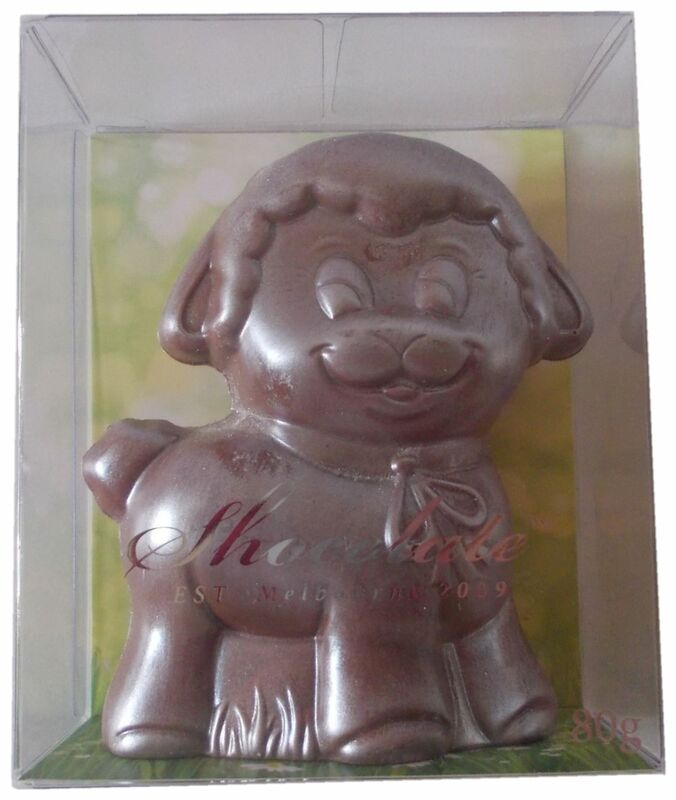 This product is perceived as fun among most respondents; however, to appeal to consumers looking for a unique gift, and also to justify the higher price tag, the fact that the chocolate lamb is ‘dusted in silver’ (titanium dioxide) could have been highlighted. The nagging question still remains, why an Easter lamb? 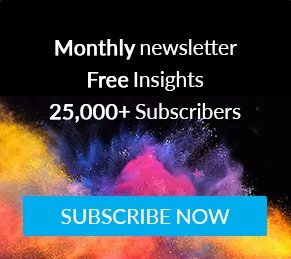 There is a real opportunity here for the brand to convey a compelling story to answer this question and entice consumers to pay a premium for this product. The handmade product is described as a real treat packed full of juicy raisins and a little bit of fragrant fruit peel for the delicious bun taste. It is suitable for vegetarians, and is said to be free from gluten, artificial flavours and colours. This unique fudge product attracts 45% of Australian consumers who say they would try it, however, once they see the premium price, just 17% say they would buy it. 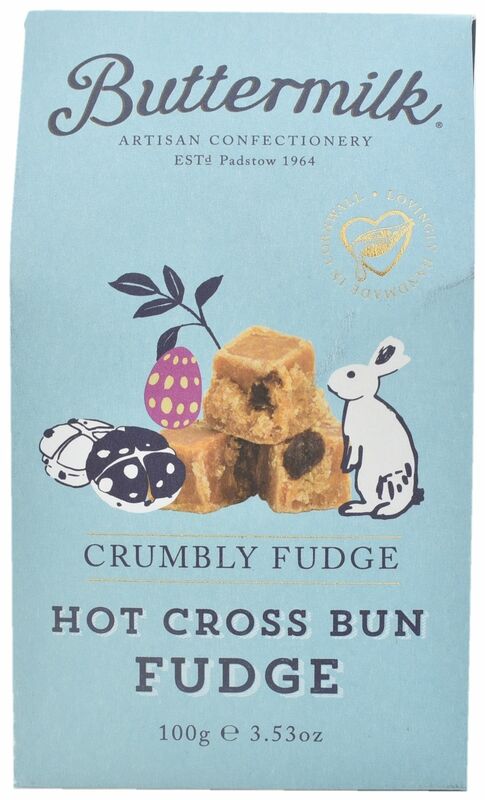 Fudge is often purchased as a gift, so if the brand positioned itself as a gift for friends who can’t eat baked hot cross buns, this may provide a reason for more consumers to purchase this product for Easter. 43% of Australians say they would buy this product; this compares to the 25% who say they would buy other seasonal chocolates. Given its long standing presence in the chocolate market, the Ferrero Rocher brand resonates well with consumers, as does the excitement and fun around this limited edition shape. These Belgian milk chocolate eggs contain puffed rice, caramel and sustainably sourced cocoa. Just 18% of Australians say they would buy this product, significantly lower than the average 25% of Austalians who will buy seasonal chocolates overall. While consumers perceive this product as being an indulgent treat with a premium image, its appeal could be further enhanced by highlighting the traditional, sustainable and reusable egg carton packaging—potentially amping up the purchase intent among consumers. 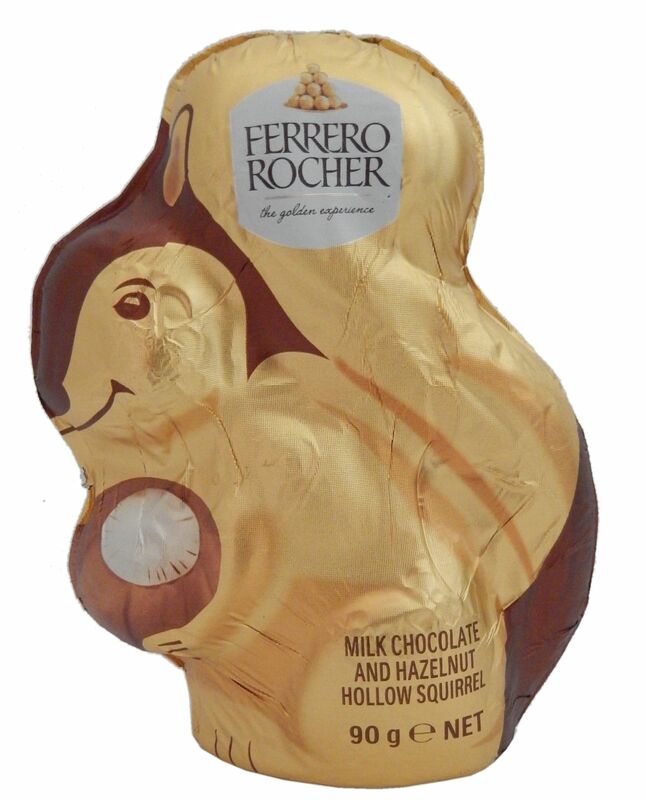 21% of Australians say they would buy this chocolate koala, underperforming against the 25% who would by other seasonal chocolates. 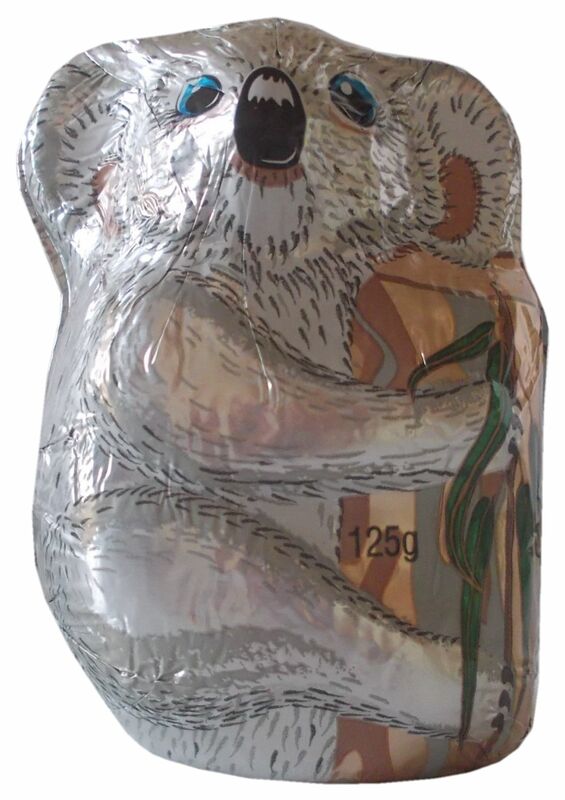 With Easter chocolates usually in the shape of an egg or a rabbit, there is an opportunity for the brand to play up their storytelling behind the use of the koala and create a strong association of it being traditionally Aussie. 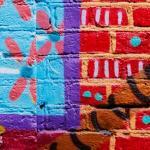 This strategy aligns with Mintel’s Global Food and Drink Trend 2017 ‘In Traditions We Trust’.